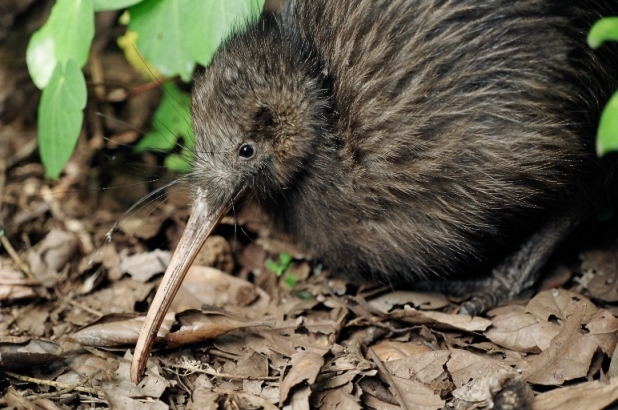 Kiwi North is the place to see live kiwi. Located on the Western side of Whangarei City, Kiwi North is set on 25 hectares of rolling, volcanic farmland, forest and bush, with views that overlook the city of Whangarei and the Whangarei Heads. The site features a museum, a nocturnal kiwi house and gift store, and unique Victorian heritage buildings. Pack a picnic and explore this unique site. Ice creams, cold drinks and packaged snacks are available at visitor reception. Whangarei Coastal Commuter can provide transport to get you to and from Kiwi North and your accommodation in Whangarei or on the Tutukaka Coast.